once that first picture is taken. 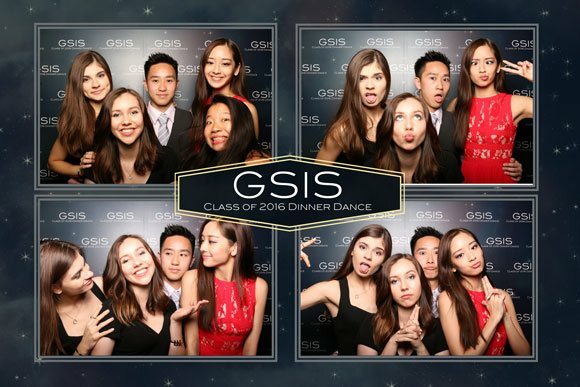 Photo booths have a way of bringing people close together to enjoy rare moments of approved ridiculousness and awesome photo keepsakes. Photo Lab quality photos printed and ready in less than a minute! It’s unique open-air set up is designed for party life, and is much more inclusive and entertaining than traditional booths.Instead of guests having to line up with only a box to stare at, they can watch the fun going on, and get involved by shouting suggestions or jumping into the shot. It’s the ultimate crowd pleaser. 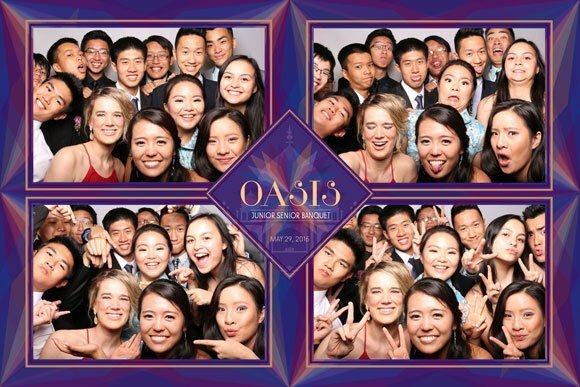 We provide professional photo booth service that captures special moments & lifelong memories. 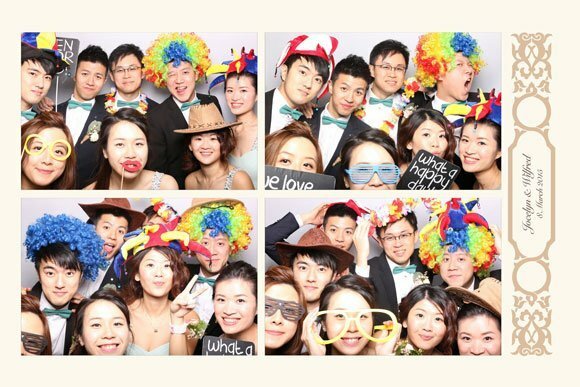 Shutterbox HK Photobooths are equipped with state of the art professional photography equipment, capturing the memories at your event with the highest level of quality and customer service. 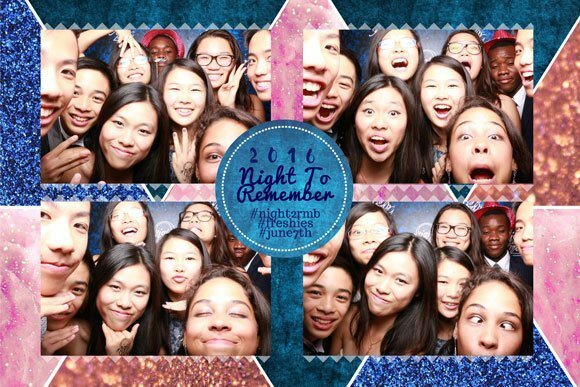 Let Shutterbox HK customize your experience with a variety of options for your event, including applying customized logos, text with names, dates or anything else you would like and/or photographs to your prints as well as custom backdrop. Photo lab quality & water proof photos printed in less than 30 seconds, but last a lifetime. 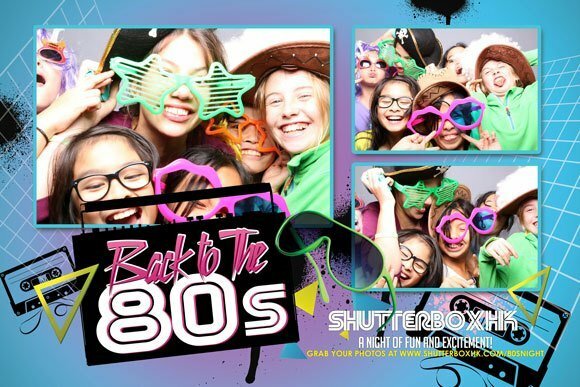 From kids to grandparents, ShutterBox photo booth is easy to use with simple instructions and an interactive touch screen. 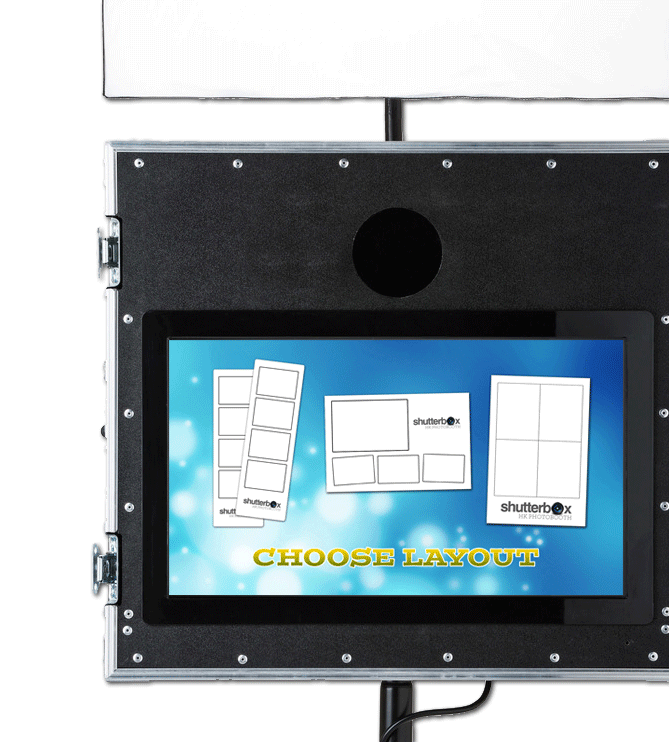 Our booths are FULLY AUTOMATED, just step into the photo booth area, touch the screen, select layout and it automatically takes 1, 2, 3, 4, 5 or 6 shot in 5 seconds intervals, the photo is then printed instantly. instantly upload your photos to your favorite social networking page or have a copy sent to your email. (Internet connection required). it creates excitement and allows guests to connect and have fun, leaving a lasting impression. 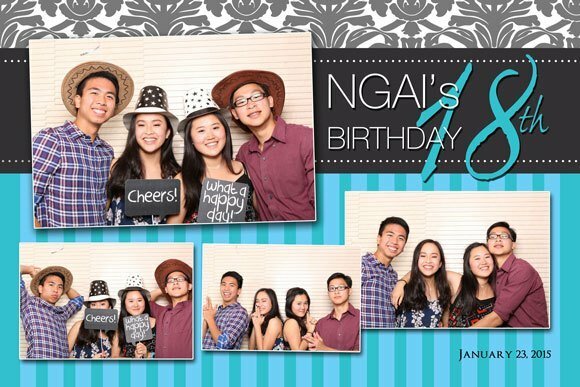 * All packages include multi-printing using the photo strip layout (2x6 in). Multi-printing for 4R (4x6 in) is available for additional HK$380/hour.